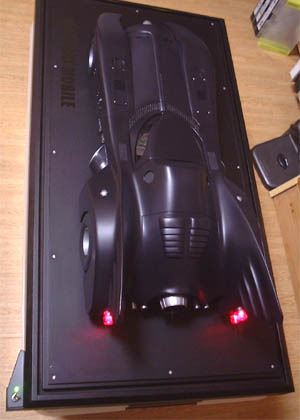 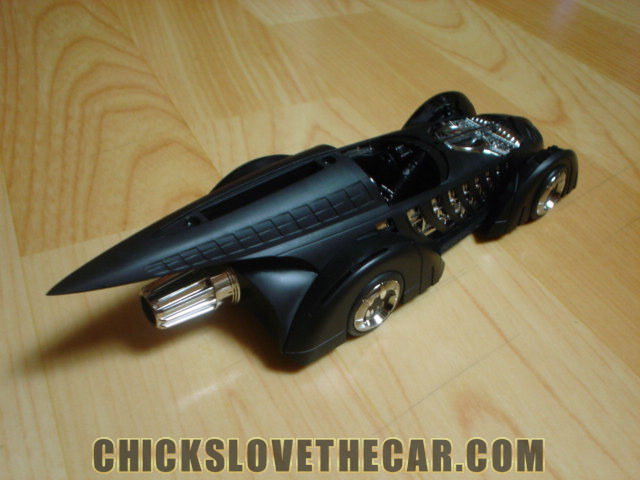 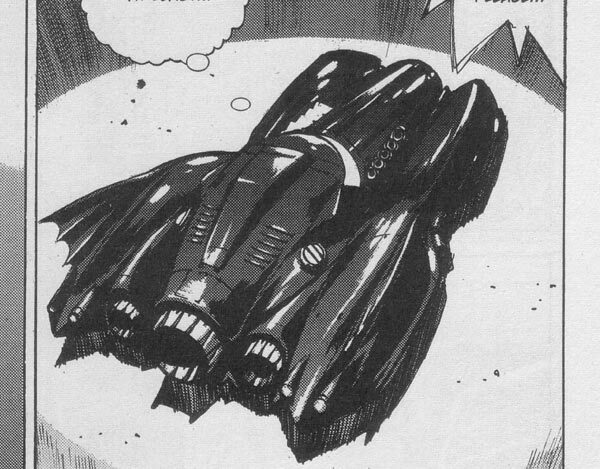 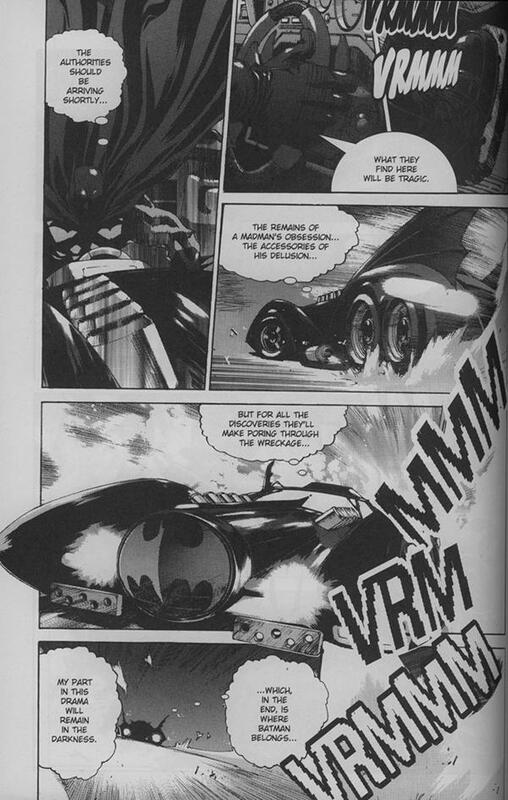 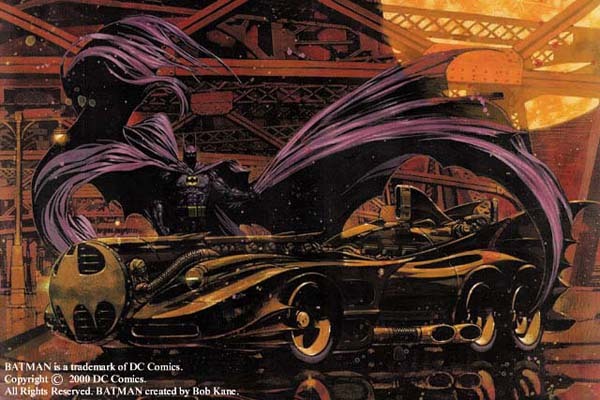 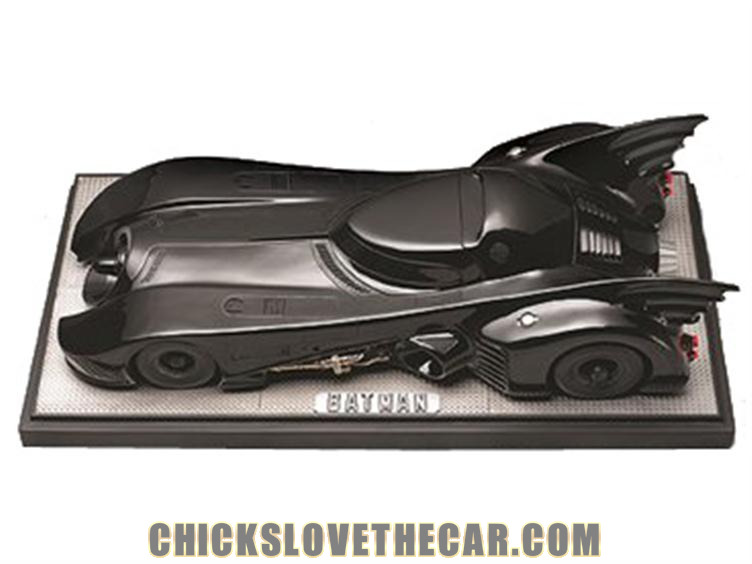 Kia Asamiya's Batman:Child Of Dreams features a very unique batmobile similar in style of Keaton Mobile. 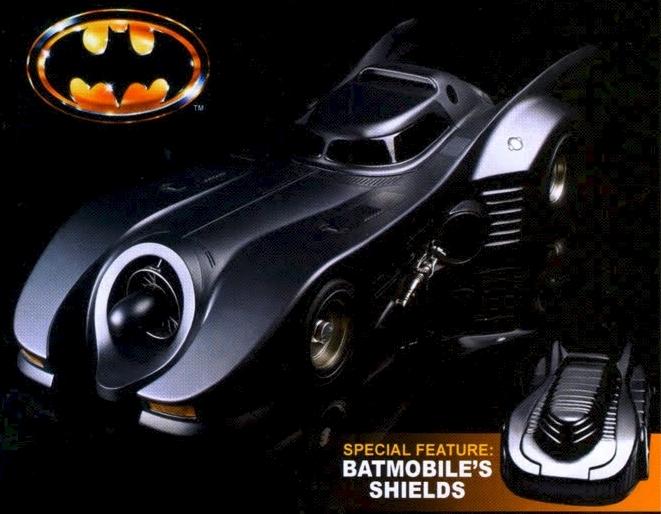 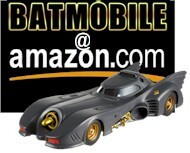 That turbo charged batmobile looks pretty cool. 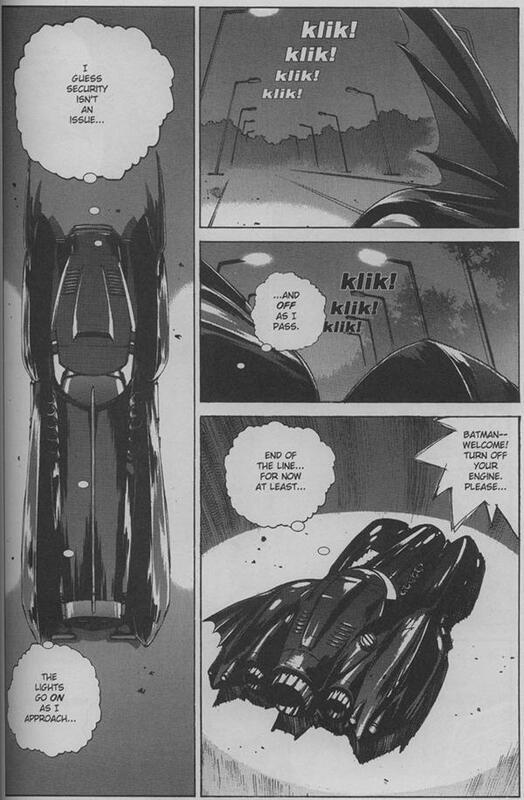 There are so many batmobiles.